Pete and Pio come to Sentry Hill! 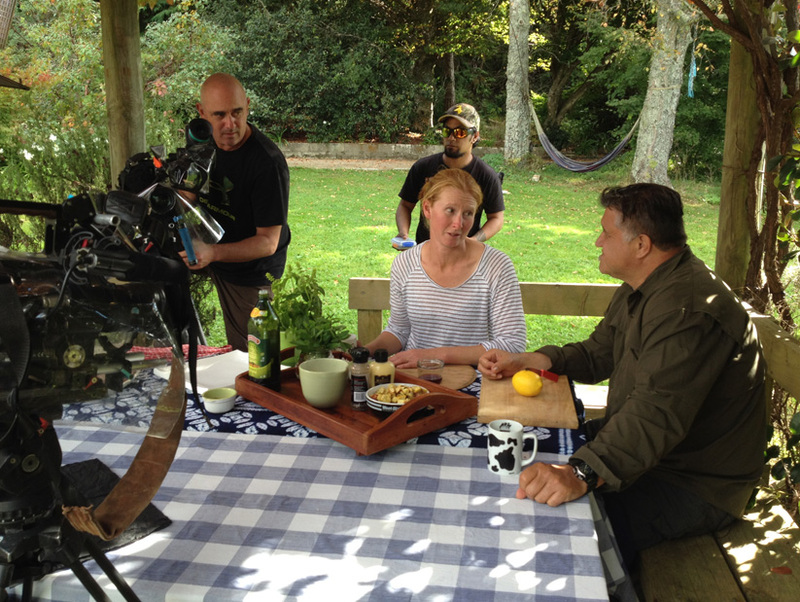 Comedian, actor and entertainer Pio Terei and television foodie Pete Peeti came to visit the Sentry Hill Organics Farm. They’re on a kai safari around Aotearoa where they share their experience of food gathering, eating and the people they meet along the way. http://sentryhillorganics.co.nz/wp-content/uploads/2016/05/pete-350-300x225.png 225 300 Sentry Hill http://sentryhillorganics.co.nz/wp-content/uploads/2015/10/logo-transparent.png Sentry Hill2016-05-01 23:08:392016-05-01 23:09:35Pete and Pio come to Sentry Hill!